In his writing, “Vinicultura Tokajiensis” Bél Mátyás claimed that if there is something in the world which has been equally praised all over the world that must be the Tokaji wine because it has so many good qualities that no other wine can ever exceed. Earlier, only the landlords of the region traded internationally with the Tokaji wine. Then, Greek merchants arranged and international market for the Tokaji wine. The first Jewish merchants settled down in Tokaj in the 17th century, later in the 18th century, they arrived in great numbers form Silesia and Galicia. Although their commercial activity was discouraged, they gradually pushed the Greek merchants into the background. By the end of 18th century, certain “assistants” appeared who helped the job of the merchants. Today, we would call them “brokers”. In case of the Tokaji wine, the retail chain was the following: producer, assistant, merchant and the shop. Noblemen and citizens bought wine in shops, all the others in pubs. 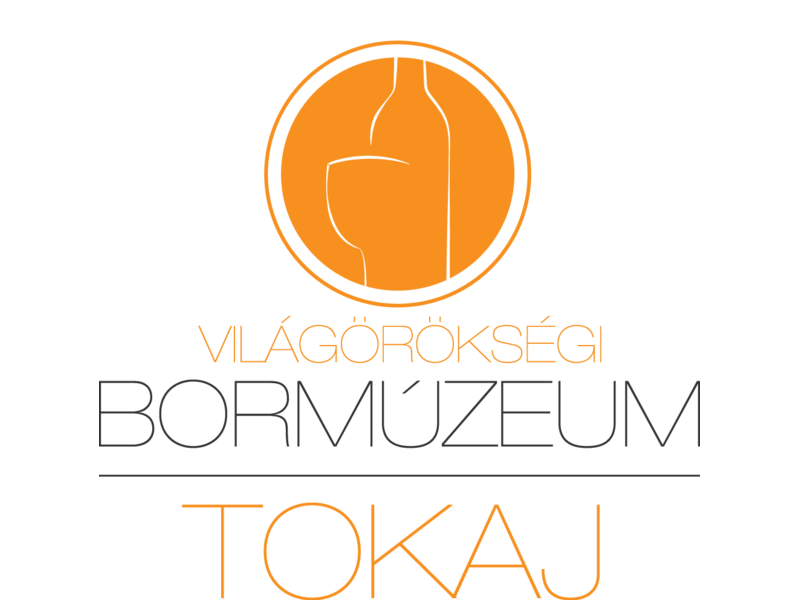 At the beginning of the 20th century, in Tokaj trade was mostly arranged by Jewish merchants who had extensive commercial relationships. The main trade routes of the Tokaji wine were on the North towards Poland and towards the court of the Russian czar. Historical sources proved that barrels of Tokaji wine were served on the ceremonies in the court of the czar. One of the famous admirers was Peter the Great (1689-1725). Peter the Great was not only fond of reforms but also beverages, besides vodka, he loved the Tokaji wine. Tokaji wines had an important role in preparing and signing the alliance between Peter I and Prince Ferenc Rákóczi II. The Tokaji wine was transported on chariots through Kiev to Moscow or to the Vistula on overland route, then to Gdansk and to Petersburg it was transported on ships. They even tried to naturalize Tokaji wine growing in Russia to avoid the distance, transportation and inefficient public safety. In 1714, as trading with Tokaji wine extended, Peter I sent Captain Paraskevich and Official Korkasov to buy Tokaji wine for the court of the czar. Even after the death of Peter the Great, this commercial representation was valid, what is more from the 1730s a complete Russian “colony” settled down in Tokaj to arrange sales for the court. According to some historians the members of this group had also political significance. They caused several scandals and smaller trials because they did not really observe the Hungarian laws. The last resident of the Wine Committee was Captain Sava Gorev who married a Calvinist girl from Mád and left Tokaj in 1799. There were industries and services related to wine production, among these, one of the most important was barrel making which centred in the town of Gönc. 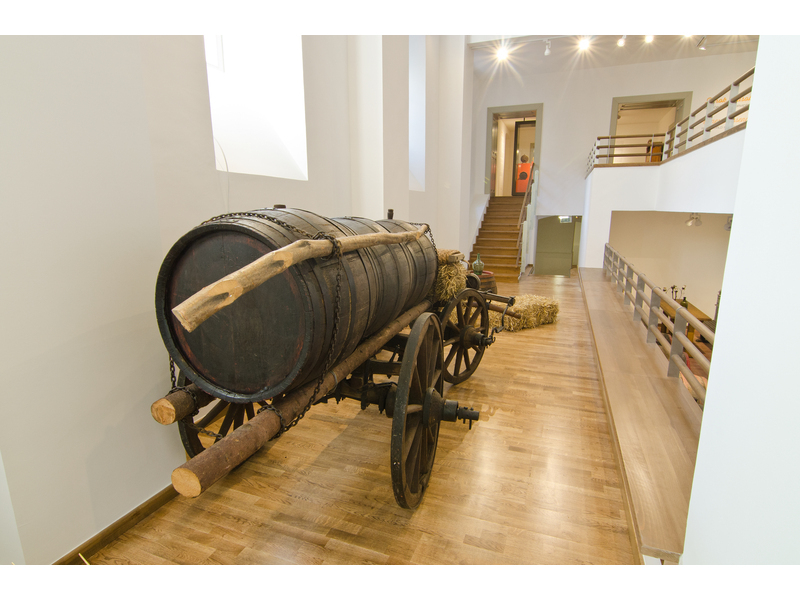 The barrel of Gönc was also an important measure in Tokaj-Hegyalja, however, the volumetric capacity changed several times during history until it became 135.75 litres in the 19th century. In the wine cellars of the region wine is still fermented in these types of barrels of Gönc. Fermenting and transporting of Aszú is usually took place in half size barrel of Gönc. The barrel of Aszú is made of sessile oak, earlier with wooden hoops, then later in the 19th century it was gradually replaced by iron hoops. As it was already accepted internationally in viticulture, the wood of the Hungarian oak is a perfect stock because of its abrasion-resistant quality, high tannic acid content and also because it is neither hardwood nor softwood. 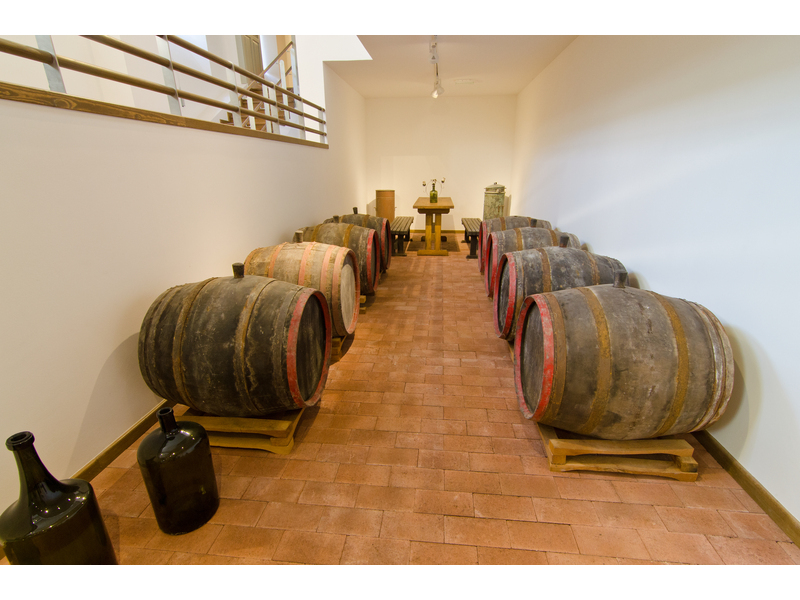 As the wood which the barrel is made of determines the fermentation of the wine, it has a positive effect on the aroma and colour of the wine. The barrel of Gönc is longer and narrower than other types of barrel in Hungary because of long-distance trade. On a barrel transporting chariot, people could carry 3 barrels of Gönc.